Why did the chicken disappoint his mother. He wasn’t what he was cracked up to be! 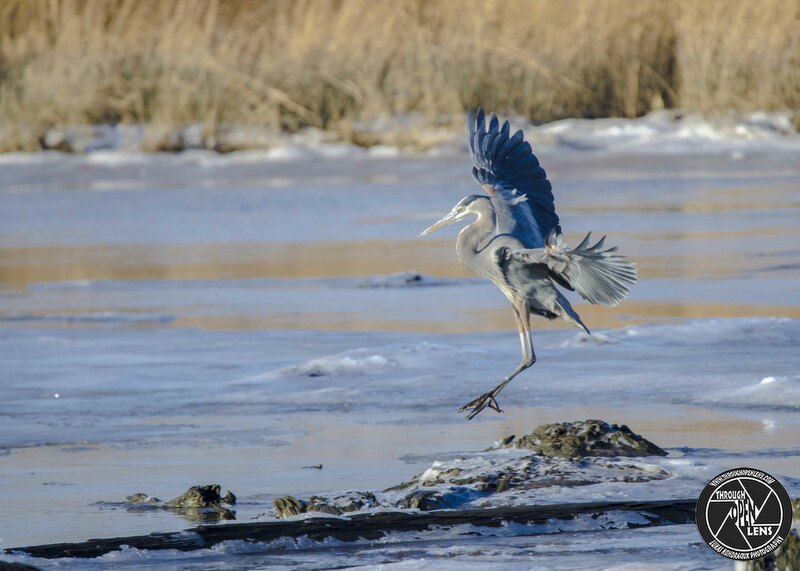 This entry was posted in art, Gallery, Photography, Wildlife and tagged amazing, animals, Ardea herodias, ARDEIDAE, art, BIRD, C. D. Jackson, C. D. Jackson quote, chicken disappoint his mother joke, chicken joke, d810, Empty Nest? Celebrate it! 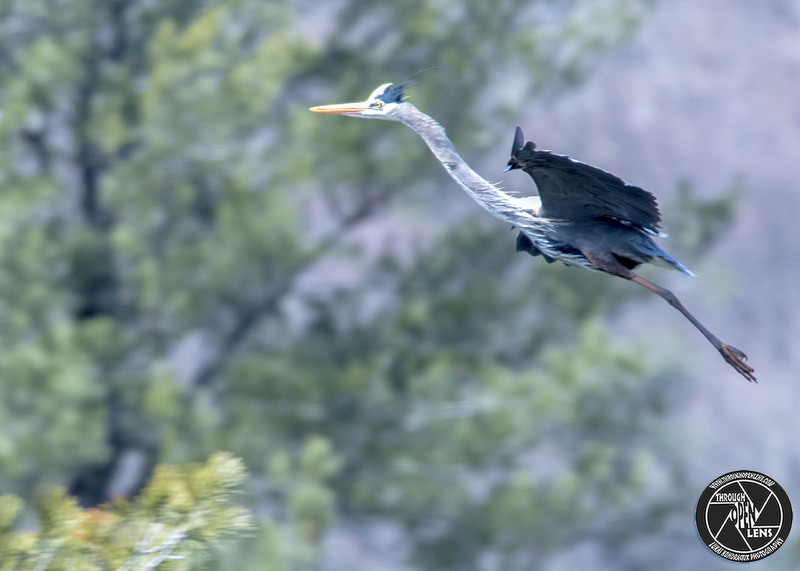 You Are Now Free As A Bird!, fact, Fly, flying, fun, Garza Azulada, GERONIMO, Grand Héron, Great Blue, Great Blue Heron, Great Blue Heron nest, Great Blue Heron nesting, Great Blue Heron on tree, Great Ideas Need Landing Gear As Well As Wings, Great Ideas Need Landing Gear As Well As Wings. 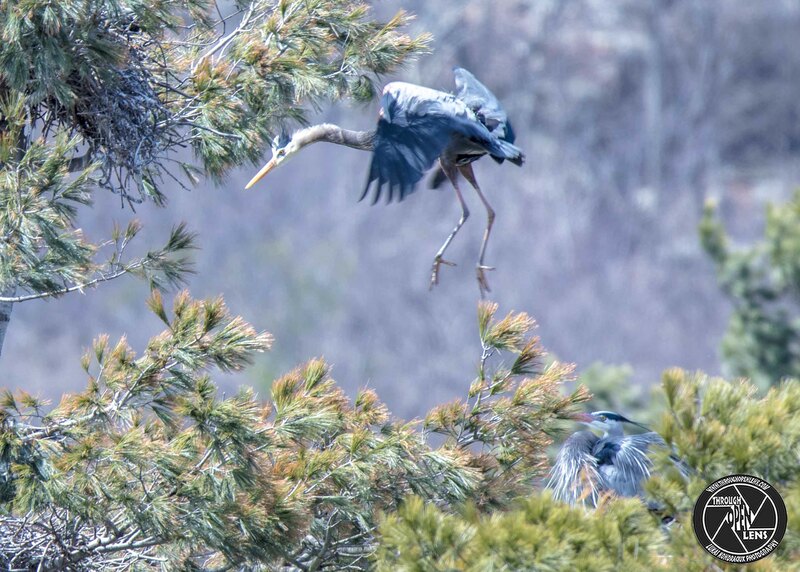 C. D. Jackson, heron, Herons, herons nesting, Interesting Fact, joke, land, landing, life, lyndhurst nj, model, mother joke, Nature, Nest, nesting, new jersey, Nikon, NJ, nj photography, nj wild, nj wildlife, Partial migrant, PELECANIFORMES, Photo, Photography, policeman joke, policeman smell bad joke, portrait, smell bad joke, Tamron, travel, tree, tree nest, United States, West Milford, West Milford nj, Wild, wildbird, Wildlife. Bookmark the permalink. Empty Nest? Celebrate it! You Are Now Free As A Bird! Why did the policeman smell bad? 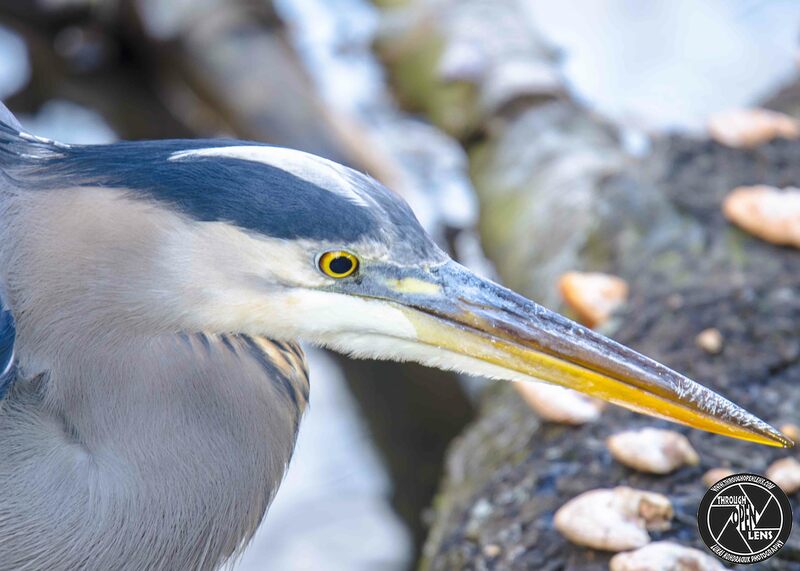 This entry was posted in art, Gallery, Photography, Wildlife and tagged amazing, animals, Ardea herodias, ARDEIDAE, art, BIRD, d810, Empty Nest? Celebrate it! 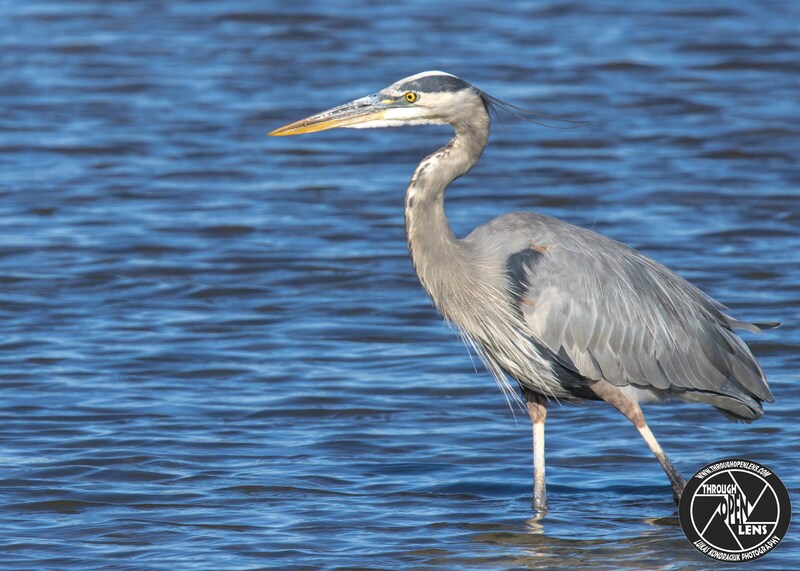 You Are Now Free As A Bird!, fact, Fly, flying, fun, Garza Azulada, GERONIMO, Grand Héron, Great Blue, Great Blue Heron, Great Blue Heron nest, Great Blue Heron nesting, Great Blue Heron on tree, heron, Herons, herons nesting, Interesting Fact, joke, land, landing, life, lyndhurst nj, model, Nature, Nest, nesting, new jersey, Nikon, NJ, nj photography, nj wild, nj wildlife, Partial migrant, PELECANIFORMES, Photo, Photography, policeman joke, policeman smell bad joke, portrait, smell bad joke, Tamron, travel, tree, tree nest, United States, West Milford, West Milford nj, Wild, wildbird, Wildlife. Bookmark the permalink. 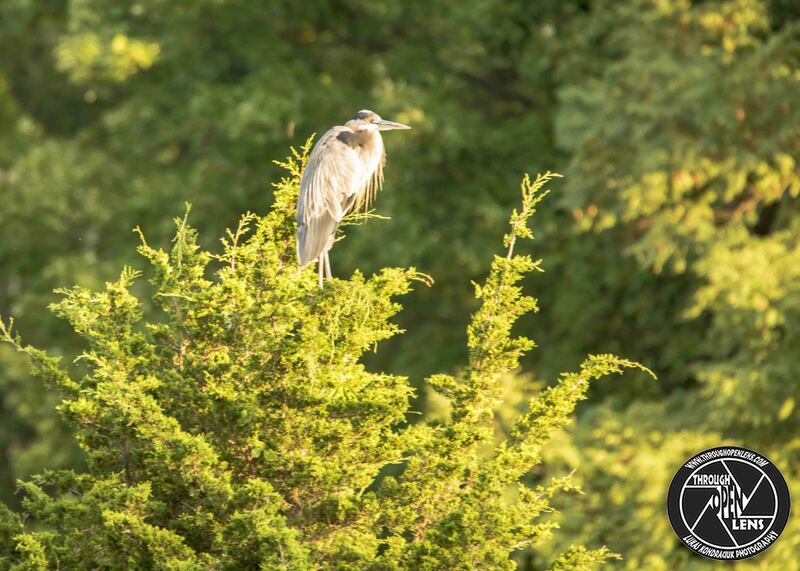 This entry was posted in Gallery and tagged A Top Of The Tree To You, animals, Ardea herodias, ARDEIDAE, bar joke, bartender joke, BIRD, chilling, d810, f/6.3, fact, Fishing Bird, fun, Gallinaza, Garza blanca granda, Garza morena, Grande Héron, Great Blue, Great Blue Heron, Great Blue Heron on tree, heron, Interesting Fact, joke, Kinnelon, Kinnelon nj, model, Nature, neutron joke, new jersey, Nikon, NJ, nj wild, nj wildlife, Partial migrant, PELECANIFORMES, Photo, Photography, portrait, South Fayson Lake Kinnelon, Tamron, top of a tree, travel, tree, Wild, wildbird, Wildlife. Bookmark the permalink. 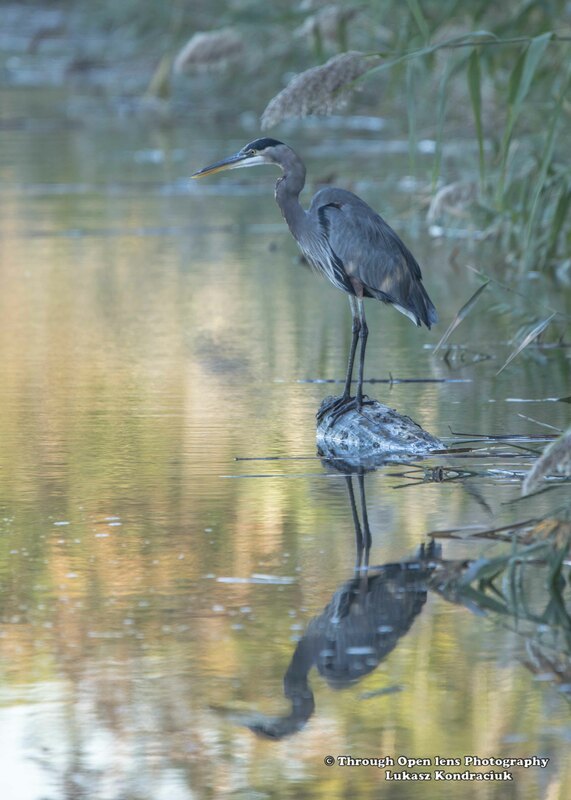 This entry was posted in Gallery and tagged animals, BIRD, d810, f/6.3, fact, fun, Great Blue, Great Blue Heron, heron, Interesting Fact, joke, Nature, Nikon, NJ, Photo, Photography, reflection, reflection on this, Secaucus, Tamron, travel, wet, wildbird, Wildlife. Bookmark the permalink. This entry was posted in Gallery and tagged animals, BIRD, ca, cali, california, california pier, d7000, fact, focused, fun, go away i'm really focused, Go Away! 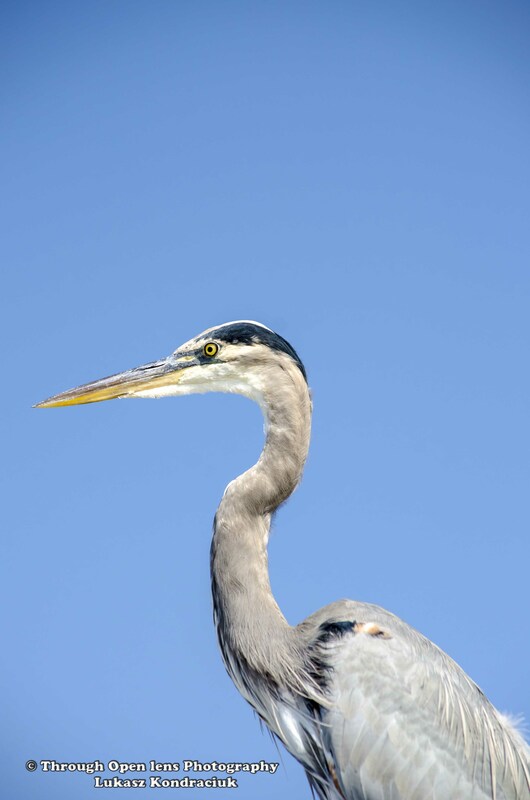 I'm Really Focused Here, Great Blue Heron, heron, joke, Nature, Nikon, Ocean, Photo, Photography, portrait, redondo beach, redondo beach california, sky, travel, west cost, wildbird, Wildlife. Bookmark the permalink. Wazzaap! Through Open Lens Turns 2 Today! It has been two years since my first post and what a great two years it has been! Thank You everyone for your support and I hope to continue entertaining you all throughout many years to come. A man is boasting to his buddies that he is taking his wife to Rome for their 40th wedding anniversary. “What will you do for your 50th?” one of them asks. 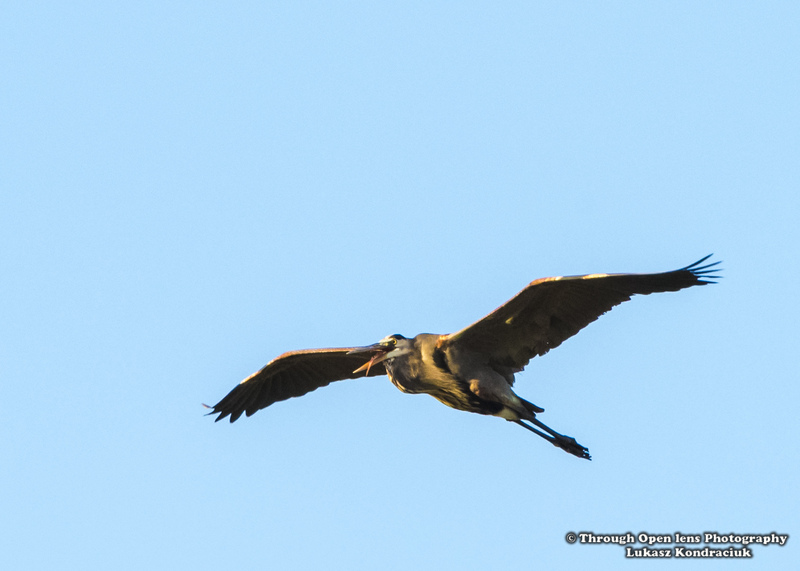 This entry was posted in Gallery and tagged animals, anniversary, BIRD, d810, fact, Fly, flying, fun, Great Blue Heron, happy 2 year, happy 2 year anniversary, heron, Interesting Fact, joke, lyndhurst nj, Nature, Nikon, NJ, Photo, Photography, sky, sunset, Tamron, Through Open Lens Turns 2 Today, tongue out, Wazzaap, Wazzaap! Through Open Lens Turns 2 Today!, wildbird, Wildlife. Bookmark the permalink.